Cutlery Flatware Set | KEJ-458(KEJ-458) - Keywood International Inc. 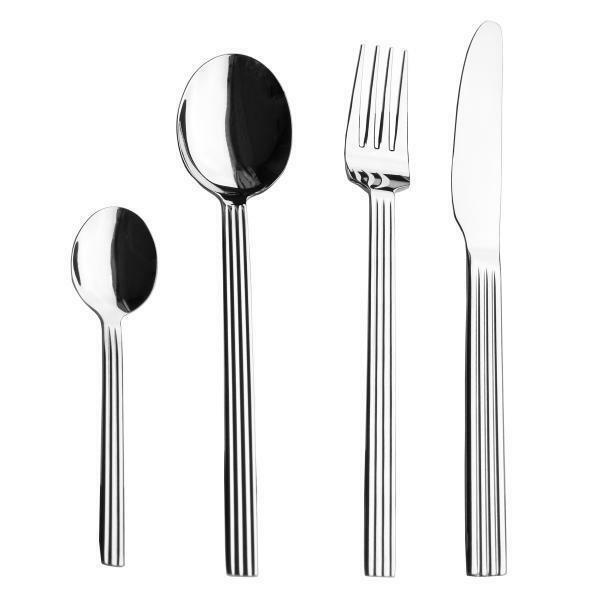 This cutlery set is designed with straight handles and ergonomic shape around the length for easy grip. Available in 16-piece, 20-piece, 24-piece, 30-piece set or more. Set composition can be customized to suit your need whether it's for large catering or family use. Available in 16-piece, 20-piece, 24-piece or other set composition.